Perched handsomely on an acre in the beautiful Sparta Mountain community, 28 Waters Edge offers a 4BR 2.5 Bathroom home with space and style. Come see for yourself this Sunday, June 17th, from 1-3pm at our OPEN HOUSE! Located in the prestigious Sparta Mountain Reserve, this large, beautiful center hall colonial with open floor plan has a nice, level play yard with direct access from the kitchen via the rear deck. 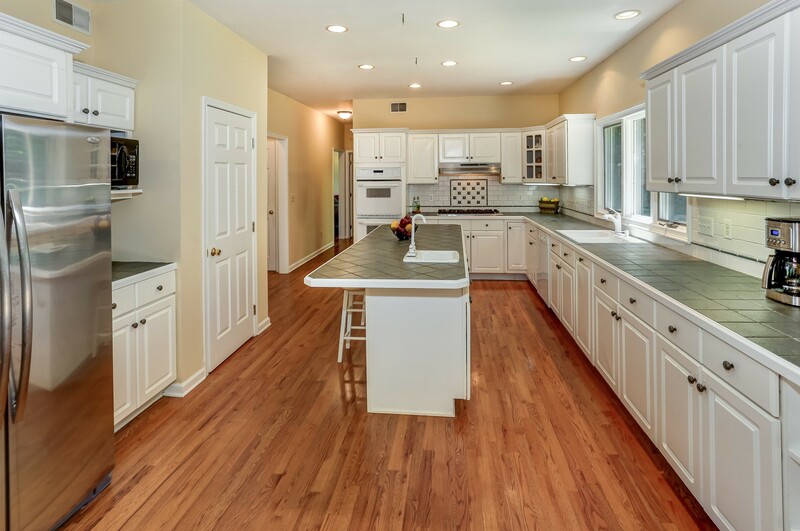 Entertain and make memorable meals in the huge kitchen with a view of the woods-surrounded backyard. 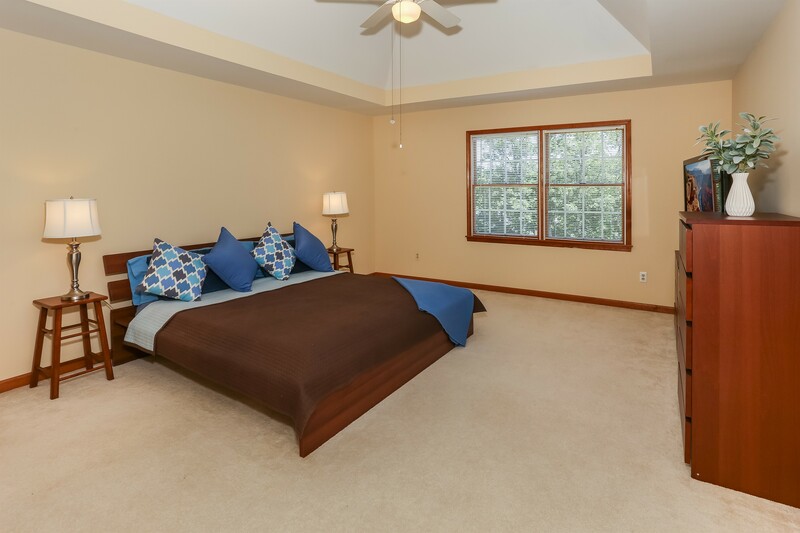 Enjoy the spacious master bedroom and bathroom. Gather with family and friends in front of the family room fireplace. There’s lots of room to play and work out in the lower level rec room and gym. Enter your private office for working solitude. Gorgeous hardwood floors throughout and a 3-car garage with load of space. The 1400-acre Sparta Mountain Wildlife Management area is just minutes away with numerous trails for all levels of hiking, as well as Ryker Lake for kayaking, fishing and birding. This wonderful neighborhood lies within easy driving distance of both Sparta's town center and Oak Ridge, meaning dining and entertainment options abound, and you'll be just 5 minutes in either direction to both route 15 and route 23 commuting corridors. New York City is only a little over an hour away by car. NYC Bus is available from Sparta. Newark Airport and the Pocono Mountains in Pennsylvania average about an hour's drive as well. And don't forget the nearest ski slopes and water parks are only 20-30 minutes away in Vernon! 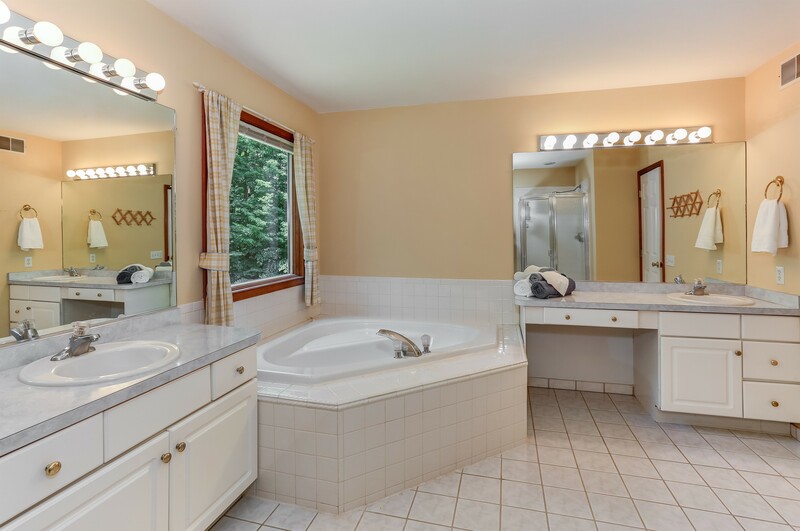 Learn more HERE, come to our OPEN HOUSE this Sunday, June 17th from 1pm-3pm, or call Team Nest Builder’s Lynn Garafola at 973-222-3777 to arrange a private showing.